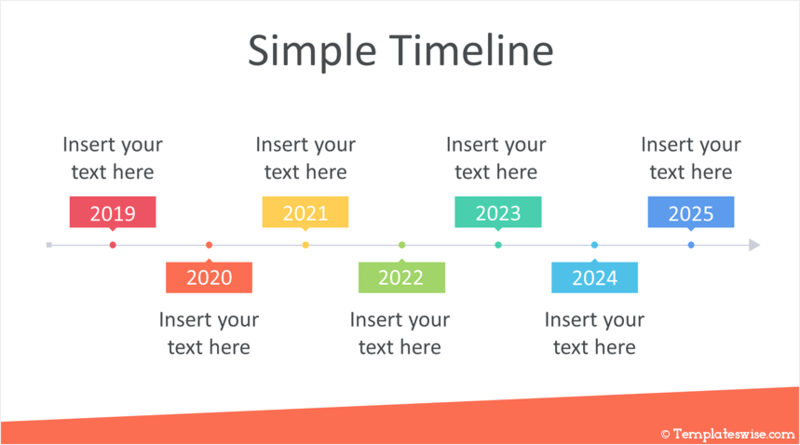 Support your message with this free simple timeline PowerPoint template. 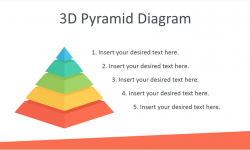 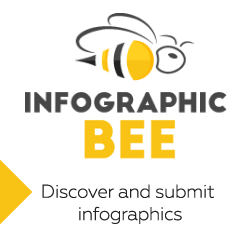 The slides include a flat design timeline with 7 data points with text placeholders. 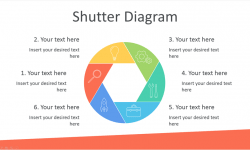 Other slide variations include six, and five data points all designed with the same eye-catching color palette. 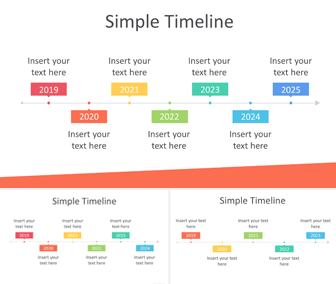 Your audience will appreciate the simple layout and you have plenty of space to add other information along with the timeline.